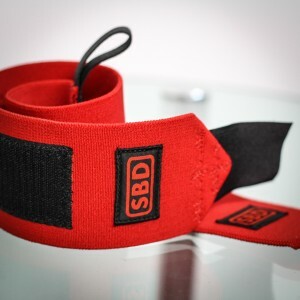 Maximum Specifications permitted by the International Powerlifting Federation. 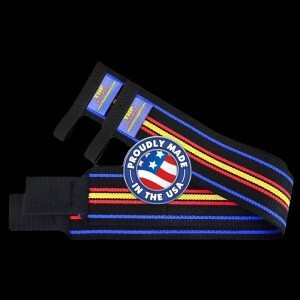 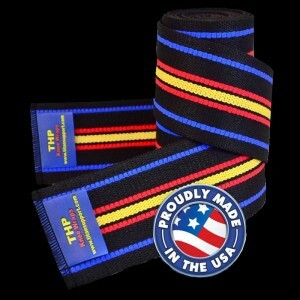 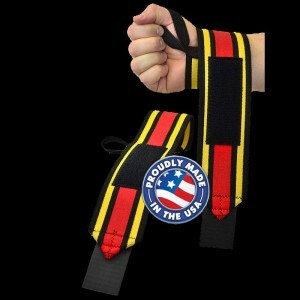 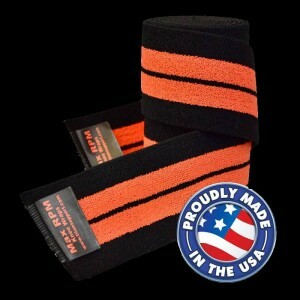 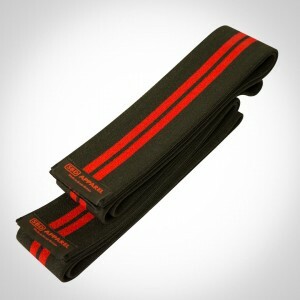 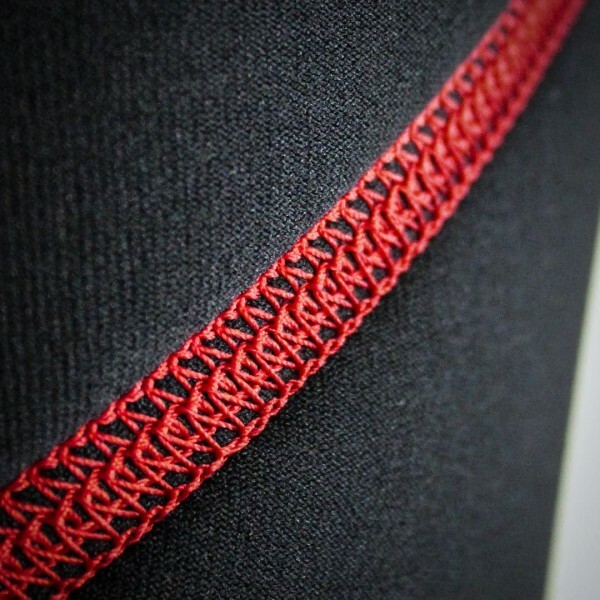 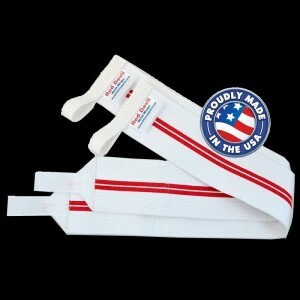 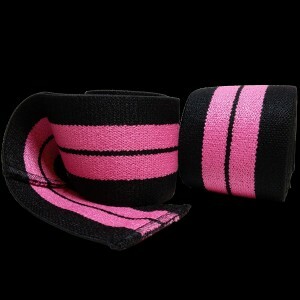 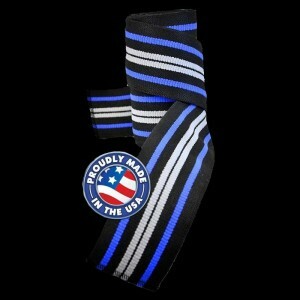 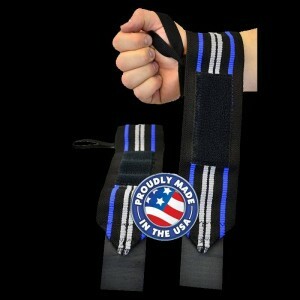 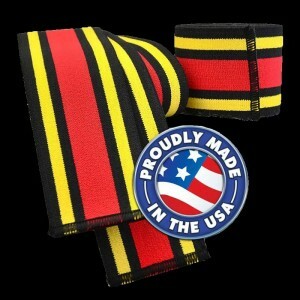 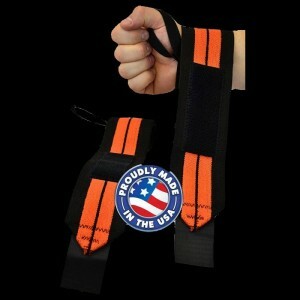 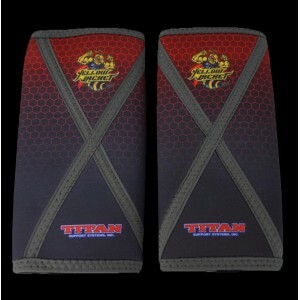 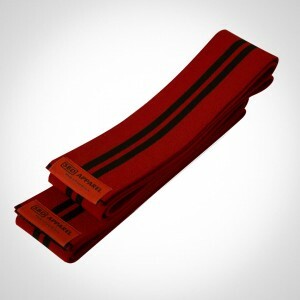 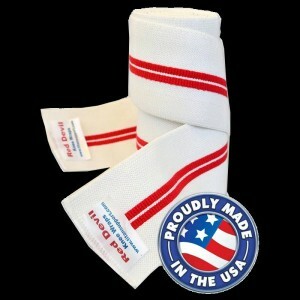 7mm High Grade Neoprene.Full 30cm in length. 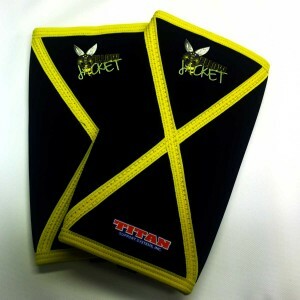 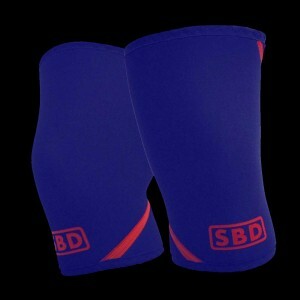 Asymmetric design, each pair has a ‘Left’ & ‘Right’ Knee Sleeve. 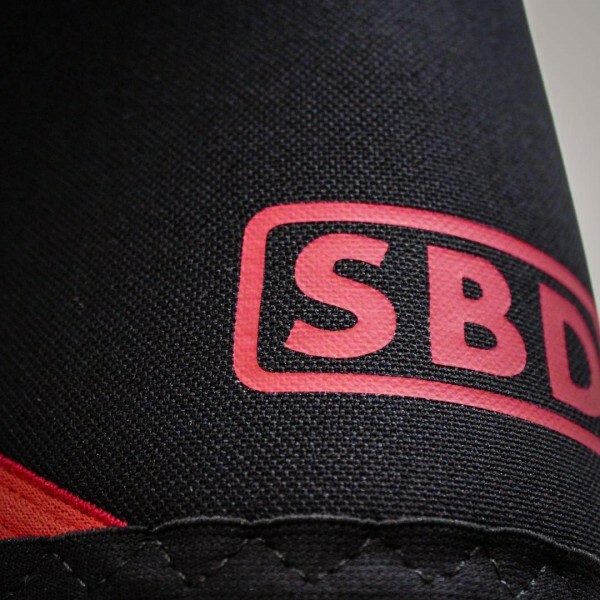 Reinforced seam construction to maximise longevity. 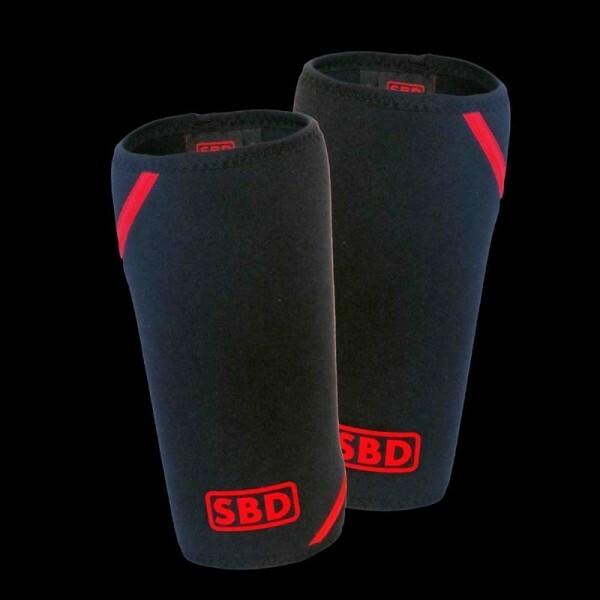 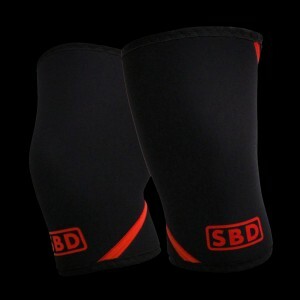 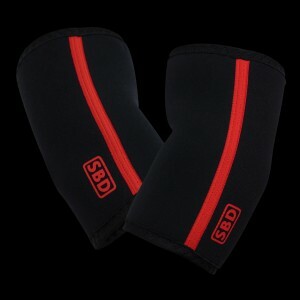 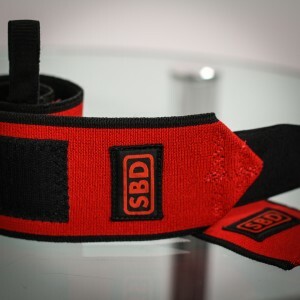 How to put on SBD knee sleeves.